Twenty years and three months after A Tribe Called Quest last topped the Billboard 200 with Beats, Rhymes And Life, the legendary group returned with their final and chart-topping album We Got It From Here… Thank You 4 Your Service. 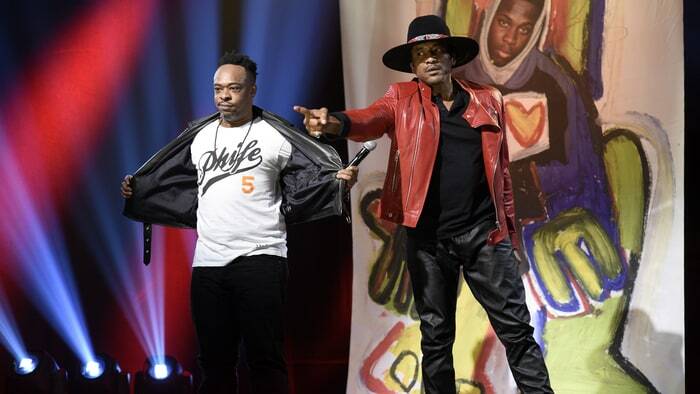 The group, Q-Tip, Jarobi White and DJ Ali Shaheed Muhammad recently lost their bandmate MC Phife Dawg on March 2016 due to diabetes complication. Their first reunited on The Tonight Show on Nov. 2015 prior to their 25th anniversary. They once again back for the first time as the musical guests on November last year’s Dave Chappelle-hosted episode of Saturday Night Live. They performed two songs, “We The People…” and “The Space Program,” from their new (and final) album We Got It From Here…Thank You 4 Your Service, joined by Consequence and Busta Rhymes. A banner of the late Phife Dawg was lowered to the stage while a recording of his verse on “We The People…” played. Watch below. The alt-rock supergroup Audioslave consisting of Chris Cornell, Tom Morello, Tim Commerford, and Brad Wilk haven’t performed together since December 2005. The band reunited to play at Prophets Of Rage’s Donald Trump Anti-Inaugural Ball held at Los Angeles’ Teragram Ballroom on Friday, Jan. 20. 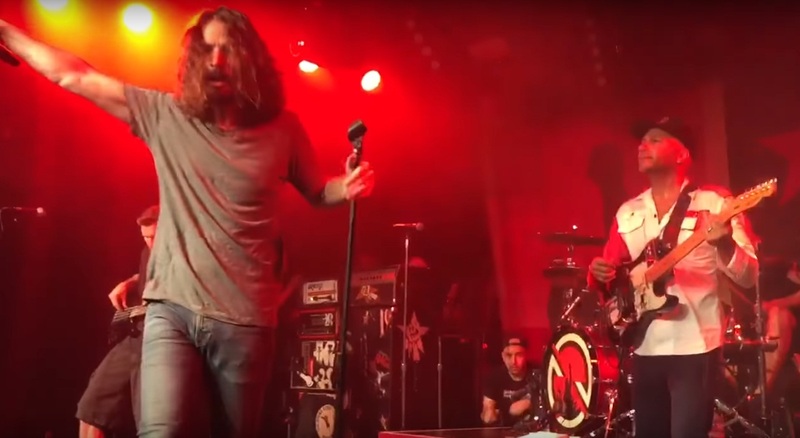 Prophets Of Rage, the supergroup combining members of Rage Against The Machine, Public Enemy, and Cypress Hill, held its Anti-Trump show, and the RATM alumni’s previous supergroup Audioslave reunited for the first time in 12 years. The Chris Cornell-fronted combo performed a three-song set at Teragram Ballroom along with Prophets, Vic Mensa, Jackson Browne, Jack Black, and the Los Angeles Freedom Choir. Watch footage of Audioslave performing “Cochise,” “Like A Stone,” and “Show Me How To Live” below. 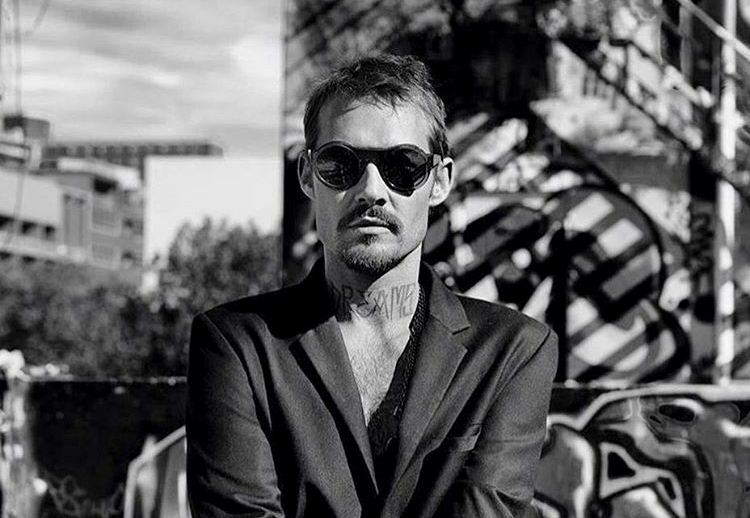 Listen the full podcast via Double J below where Johns talked Silverchair story.